Botanical Effects® Skin Care has an antioxidant-rich complex featuring Silymarin (milk thistle) and Luo Han Guo (known as the “longevity” fruit) to help defend against environmental damage and help promote healthy skin. Botanical Effects® Skin Care even has a sensitive side – those with sensitive skin also can share in the beauty of its botanical benefits. 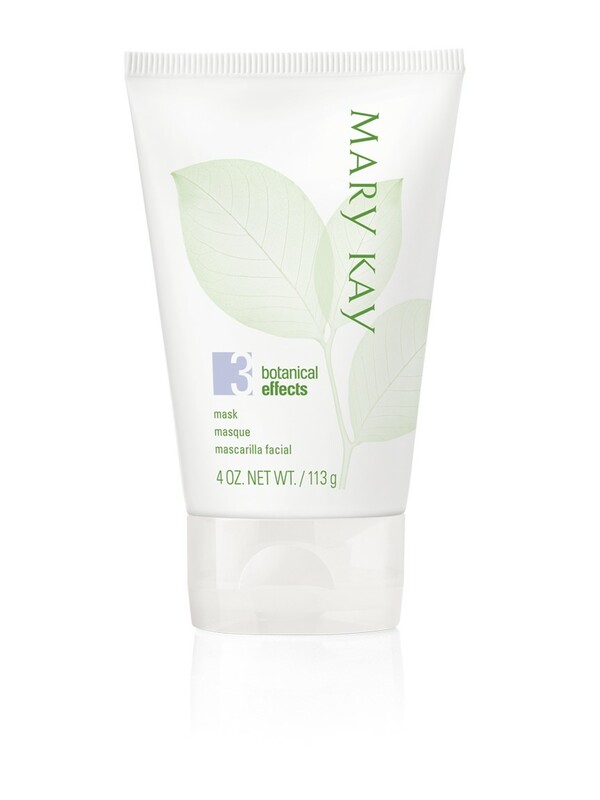 Botanical Effects® Skin Care is hypoallergenic and free of fragrance and synthetic dyes. Plus, the packaging is gentle on the environment. Kanuka Extract (white tea tree) – kanuka is known for its purifying benefits. Sources of this botanical extract are well known for their purifying benefits that help prevent pores from becoming clogged. Guava Extract – a known source of salicylic acid. Guava is a known source of salicylic acid and an exfoliant shown to slough away dead skin and help unclog pores to reduce surface oil.